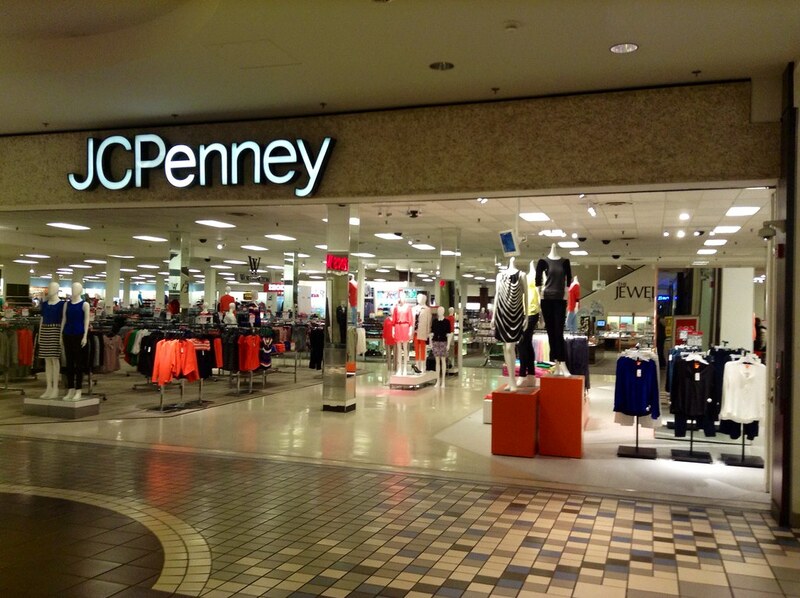 J.C Penney’s B1G2 free sale on boots for the whole family! October 16, 2018 12:07 pm By Lori Post contains sponsored/affiliate links and I get commissions for purchases made from links. As an Amazon Associate I earn from qualifying purchases. JCPenney is my go-to for buying shoes for the whole family. They are always having amazing sales and their high-quality shoes are amazingly affordable. I always look forward to their fall shoes sales, so I can snag a pair for me and my family for a great price. I can’t wait to get myself a new pair and get new winter boots for the rest of my family. Today. there is an amazing JCPenney sale on boots. You guessed it! There is a great JCPenney sale on boots today. It is a Buy 1 Get 2 free! You can spend as much as one pair as you want whether it is as low as $40 or high as $95 that is 3 pairs of great boots for you or a pair of new boots for the whole family. Many boots are bound to sell out. Take advantage of this great deal today! No codes or coupons are necessary for this sale. Just add 3 pairs of eligible men’s, women’s, or children’s boots to your cart and the amazing JCPenney sale on boots discount will be automatically applied. This amazing JCPenney sale on boots will not last forever, get you and your family some great boots today!